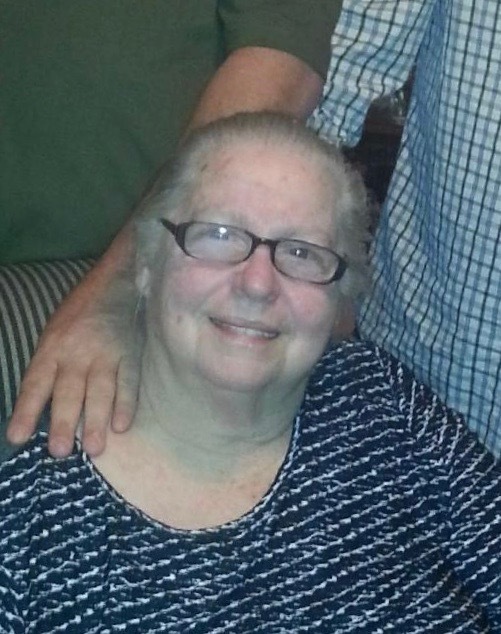 Gladys M. Herrada, 74, of Skidmore, died Wednesday, Feb. 6, 2019. Mrs. Herrada was born Jan. 28, 1945, in Indiana, to Bill Smith and Lorene Henrichson. She was preceded in death by her parents; husband, Robert Joe Herrada; daughter, Kerry Lynn Martinez; and son, Robert “Bobby” Joe Herrada Jr.
A memorial service will be held at a later date at the family ranch.